No matter where they go, for today’s mobile device users, nothing is more important than staying connected. 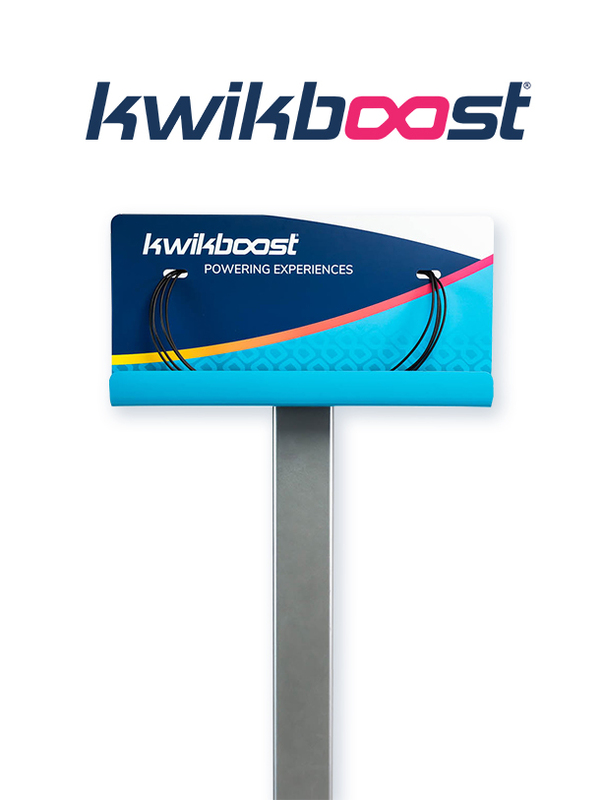 And since 2010, KwikBoost’s innovative, customized mobile charging solutions have helped ensure 50 million devices were able to do just that. Despite this success, by 2017 the company had become frustrated with the performance of its primary marketing tool—its website. Over time, the website’s messaging had become diluted, and it wasn’t optimized to convert visitors into customers, resulting in 2017 bounce rates above 62%. Its color scheme and look-and-feel had become dated and all-too-similar to competitors. And the site was attracting considerable organic search traffic for keywords unrelated to its core business—visitors but not necessarily leads. KwikBoost turned to Idea Grove for a bold, sleek, and intuitive website design to attract the right prospects and guide them along their buyer’s journey. When KwikBoost engaged Idea Grove, its website had specific performance and engagement issues that needed to be addressed. Idea Grove recommended its Growth-Driven Design (GDD) methodology. This highly collaborative, fast-paced process creates an environment that encourages continuous improvement by analyzing how visitors actually engage with the site. Using GDD, Idea Grove quickly designed, developed and launched a core website, then began iteratively finetuning its performance. Idea Grove analyzed traffic and set goals to increase potential customers organically while keeping website visitors engaged for longer periods and across more pages. The plan included not only a bold new website design, but also an update for the company’s core customer message. Close collaboration between the KwikBoost and Idea Grove teams made it possible to launch a completely rebranded website in just 15 weeks. But a brand-new site can only be effective if prospective clients can find it. Idea Grove optimized the new website for search, resulting in 11,000 more organic sessions in 2018. Besides the jump in website traffic, the new user experience improved engagement metrics across the board. The bounce rate dropped by 30 percent, and both pages per session and page views jumped over 40 percent compared to the previous period. 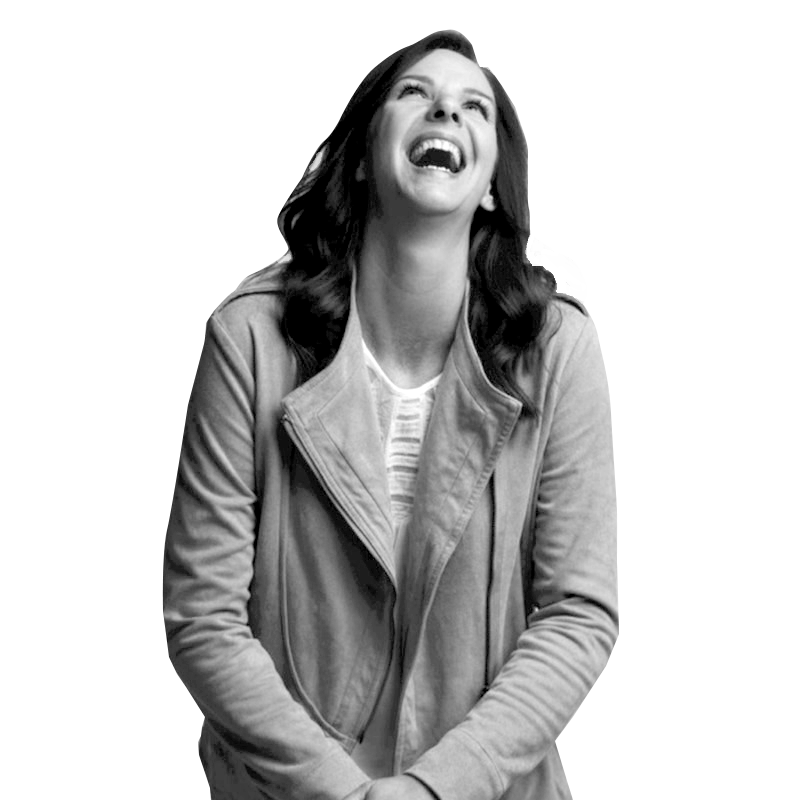 But perhaps most importantly, the new website had a direct positive impact on KwikBoost’s bottom line. In the first year since launch, the company’s revenue from inbound website leads grew by 37 percent and eCommerce sales jumped 237 percent.